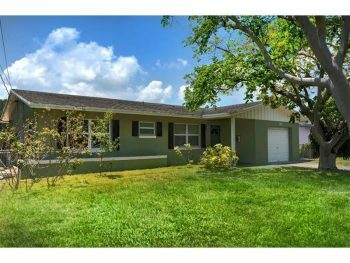 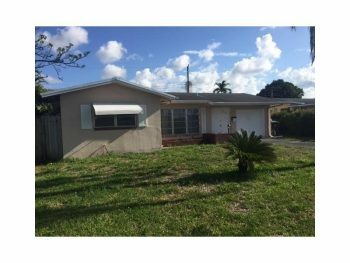 1754 NW 39th Street Oakland Park, FL 33309 2 bedrooms 1 bathroom Listed at $199,900.00 This is the perfect starter home and located in beautiful Royal Palm Acres in Oakland Park. 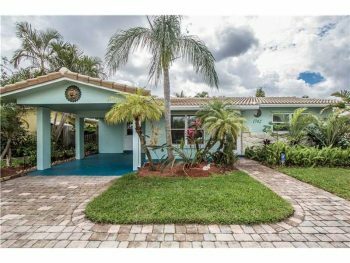 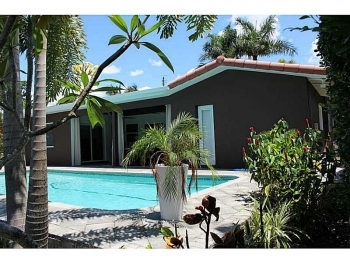 Contact Oakland Park realtor Keith Hasting at 305-778-0244 and schedule a viewing today. 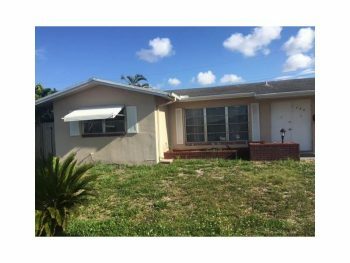 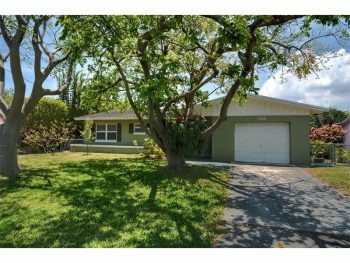 1760 NW 39th Street Oakland Park, FL 33309 2 bedroom | 2 bathrooms Listed at $239,000.00 This home is perfect for those looking for a great deal and that are handy. 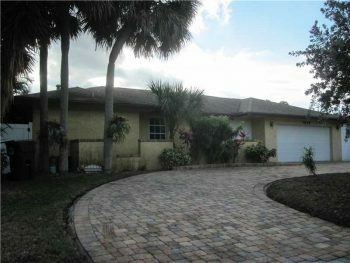 This home is located in Oakland Parks Royal Palm Acres neighborhood which is one of the best kept secrets. 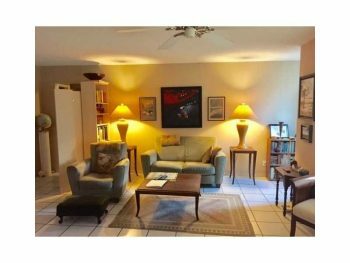 With three parks within walking distance including one dog park. 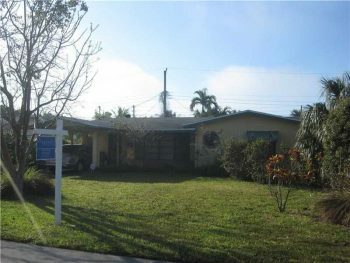 The neighborhood has a strong sense of community as well as close by excellent shopping. 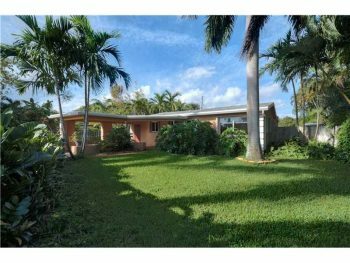 Contact Royal Palm Acres resident and real estate agent Keith Hasting of Castelli Real Estate by calling 305-778-0244 or email kjhasting305@gmail.com and schedule a viewing today.